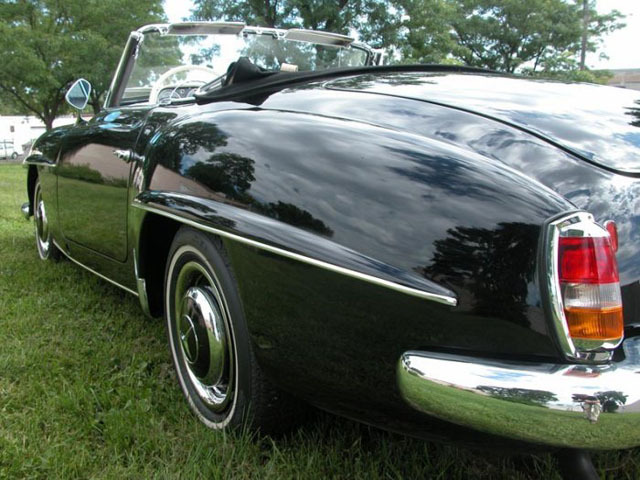 Mercedes 190 SL Convertible. 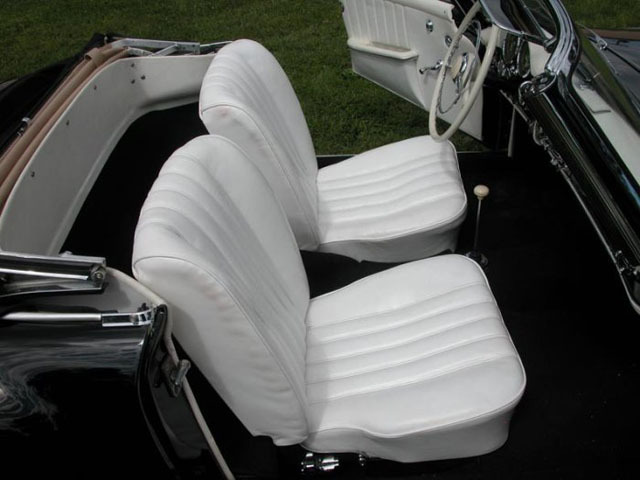 Complete Restoration with Detachable Hard Top. 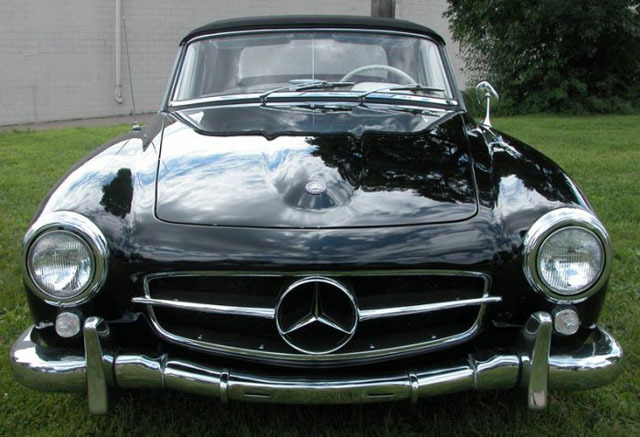 This is a 1957 Mercedes Benz 190SL Roadster. 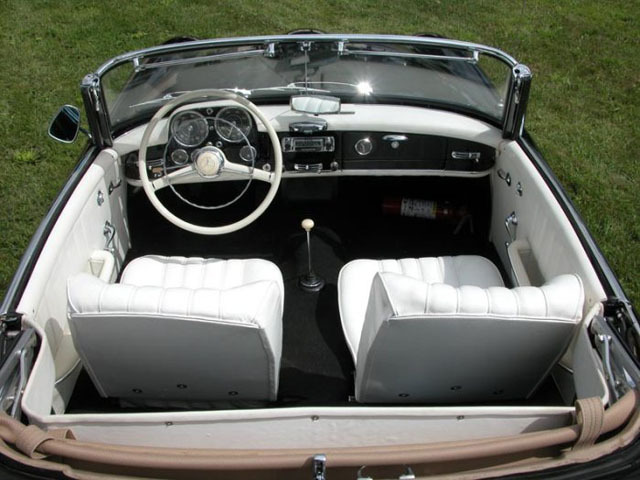 Black with a white leather interior, black convertible top, manual transmission.The paint and body work has been done, the interior and carpet was completely replaced. The radio and gauges were rebuilt and all the chrome has been redone. All the weather stripping and the convertible top are new.